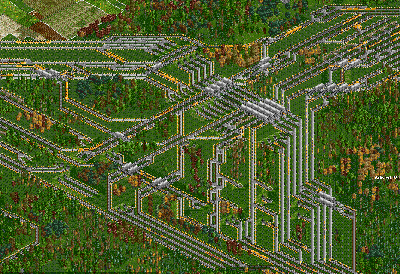 In almost every game that is being played on one of our servers there is a terraforming, TF for short, rule in place. However it is up to debate on what is considered to be low, medium or high terraforming. Via this blog I want to give you some insights in the various types of terraforming that we use. The recently completed Public Server Game 124 is archived with about 1700 trains. 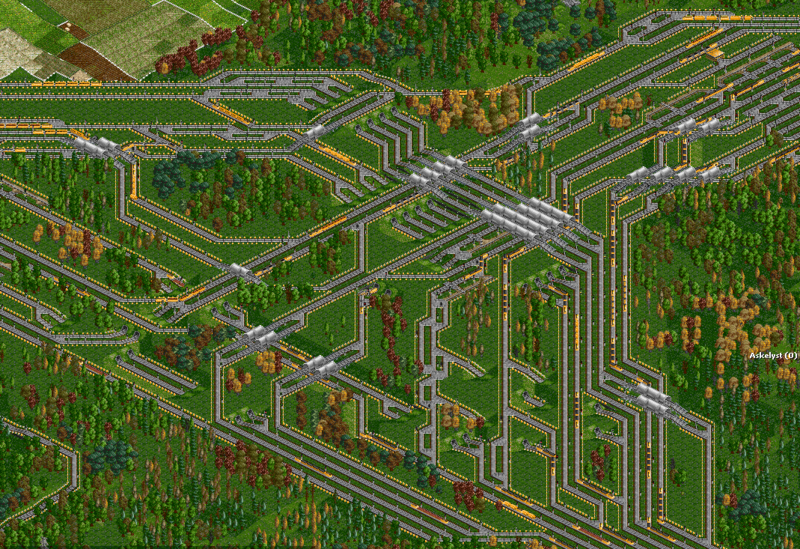 Coop wouldn’t be coop if we didn’t push OpenTTD to it’s limits and that we did. Of course you can download the final savegame, take care you need r14922 or higher. As we currently have started a new game, prior to that – as usual – the discussion about what kind of map should be chosen, which newgrf we should use and which – if at all – boundary conditions should be used. This may drag a bit – to the dismay of a few persons, wishes may even be mutually exclusive – or result in less than optimally configured games. Therefor I’d like to encourage all people to consider setting up a nice new game and providing a savegame from which a new public server game (or possibly also pro zone game) might start. 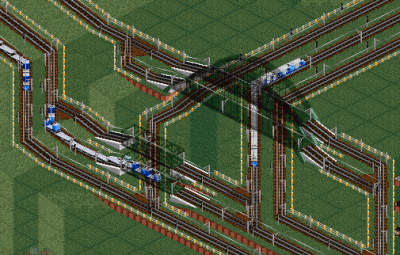 In recent games it occured quite some times that patches of ML were found without any signals on it or even worse that hubs or station entrances or exits came without signaling, just plain tracks. All examples shown here are taken from the current public server game #97.